Given the current lack of growth in our property markets, many experts, educators and advisers are pushing cash flow as a good investment option. 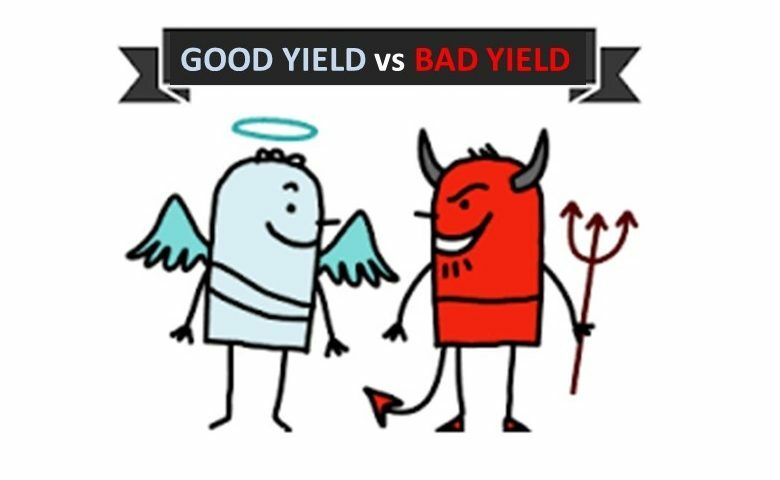 The trouble is that most of the suburbs and towns they put forward are selected purely because of their high rental yields – but there’s good yield, and then there’s bad yield. 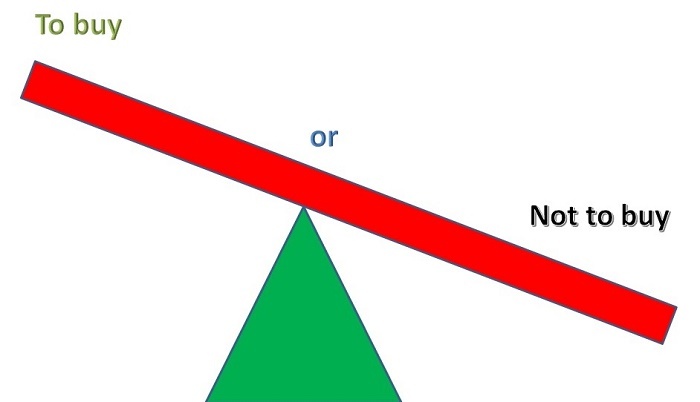 Bad yield is not going to deliver you positive cash flow, because rental yield is a function of both prices and rents. Rental yields can rise if prices have fallen, even if rents haven’t risen, or if rents have not fallen as much as prices. This is bad yield, and some of the highest rental yielding suburbs put forward in various glossy promotions are in locations where housing prices have crashed in the last five or so years. These “high yield” lists feature towns such as Broken Hill in New South Wales, Blackwater, Collinsville and Dysart in Queensland, Newman and South Hedland in Western Australia and Rosebery, Zeehan and Queenstown in Tasmania. Investors seeking positive cash flow might be tempted to buy in these towns because they have high rental yields and extremely low house prices. If you are amongst them, remember that the high yield in these markets has nothing to do with rental demand and everything to do with falling prices. Good yield is driven by rent demand not by price falls, so if you seek positive cash flow from your properties, look for high rental yielding areas with high rental demand, such as tourist destinations, infrastructure construction zones and locations favoured by overseas arrivals. All of these households create genuine rent demand. Some of the highest good yields can be found in coastal suburbs where prices have risen in recent years, but these are seasonal holiday locations, and the high yield is only obtained during the peak summer season. Watch out for such seasonal variation traps. Permanent and semi-permanent rental areas such as ex-Housing Commission estates or the older affordable outer suburbs of our major cities provide consistently high yields with solid rental demand. These areas might seem unattractive to some, but they have strong rental appeal to others. Remember, that although some of these locations may not appeal to you, what matters is that they do appeal to someone else. 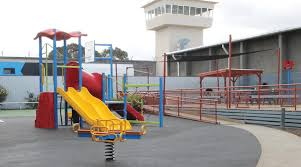 For example, Risdon Vale is an outer suburb of Hobart with a constantly high good rental yield and it’s also where Tasmania’s maximum security male prison is located. 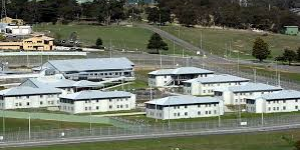 The secret to Risdon Vale’s high rental yield is the demand for rental accommodation there, coming from the girlfriends, partners and wives of the prison inmates. They want to live in Risdon Vale so that they can more easily make conjugal and family visits to the prison. You might not wish to live near a maximum security male prison, but the secret to Risdon Vale’s high rental yield is that many others do. These restrictions have caused property prices to fall in some cities and fail to rise in others, but this situation is only temporary, because the demand for housing continues to rise strongly. 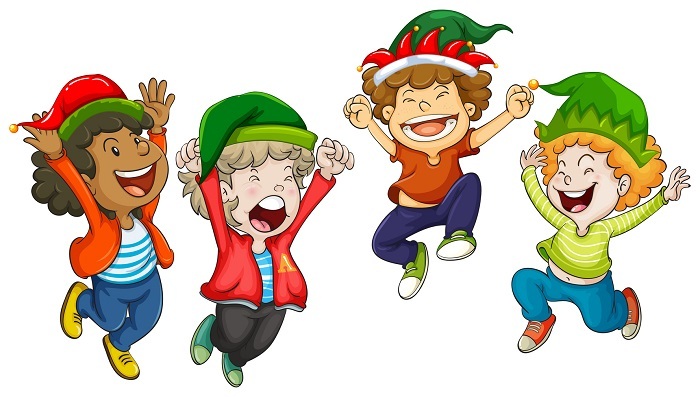 What we are experiencing right now is like half time at the football – a temporary lull before housing demand forces prices up again. The demand for housing is increasing because of one inescapable fact – we have one of the highest population growth rates in the world – at 1.6% per annum, it’s easily the highest in the western world, (more than double that of the UK or USA and three times that of China, according to the latest United Nations figures). What makes these stats even more significant is that over sixty percent of our population increase now comes from overseas arrivals, and most of them (according to the latest ABS data released 20 December 2018), prefer to live in our three biggest cities, with one third heading for Sydney, one quarter to Melbourne and another ten percent to Brisbane. That’s not the end of the population boom story either, because many immigrants to cities such as Adelaide, Perth or other regional centres, make another move a few years later, seeking better employment prospects or more affordable housing. This results in a net interstate migration of around 40,000 people to Brisbane, Melbourne and Tasmania each year, in addition to those directly arriving from overseas and all those arrivals from other States and countries need immediate housing, most of which will be rental accommodation. These huge numbers of new residents have obvious implications for our housing markets, especially the rise in rental demand it will generate in our eastern capitals, such as Melbourne and Brisbane. Because most of these new residents will become aspiring first home buyers when they are settled, there will also be a rise in buyer demand which will continue for years. That will occur even if the Federal government makes such a policy change. The inevitable outcome of our rate of population growth is that we are about to face a huge housing rental stock shortage in our major eastern cities, accompanied by a surge in buyer demand when the housing finance controls are lifted and the banks seriously start lending again. What are our governments doing about this? We are facing major conflicts with our migration and housing policy, but our governments are doing nothing, and they will continue to do nothing, because migration is a Federal issue and housing is a State matter. High levels of overseas migration are economically good for our nation – new arrivals create work, keep labour costs competitive, keep our nation young and active. 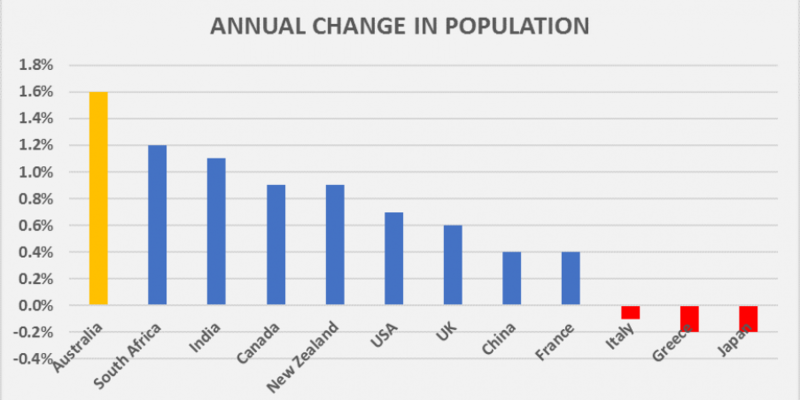 Australia currently derives over sixty percent of its annual population growth from overseas arrivals, which is the highest relative intake of all the major nations in the world. Our Federal politicians see overseas migration as an economic benefit which has kept Australia out of recession for nearly thirty years. Even better, they don’t have to worry what happens to migrants after they have arrived, because creating and providing transport, health, education and housing services are State matters. This is why State governments are not so enthusiastic about high levels of overseas migration, but even though most arrivals end up in the already population challenged cities of Sydney, Melbourne and Brisbane, State politicians are powerless to control this in any meaningful way. 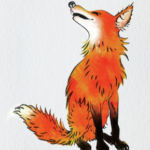 The situation is even more confused because State revenues are heavily reliant on stamp duty from property transfers and so a rise in property sales is in State government financial interests. Many of the huge transport infrastructure projects currently underway in New South Wales, Queensland and Victoria rely heavily on stamp duty revenue from property sales. So while State politicians publicly sympathise with frustrated potential first home buyers, they are really on the side of the big developers and investors who buy properties and generate the stamp duty revenue they need. 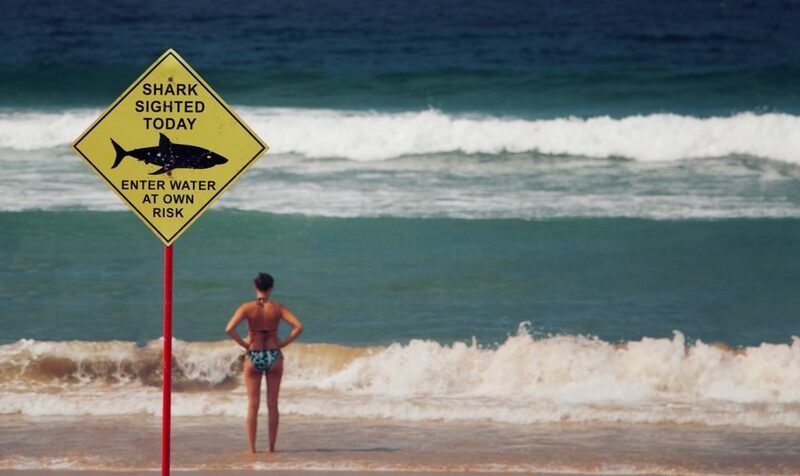 What should property investors do about this? This is a unique period in our history. On the one hand, demand for housing is rising strongly, and on the other, our ability to buy property has been curtailed. It’s like half time at a football match, with everyone taking a breather before the siren goes and the game continues, with an inevitable rise in both prices and rents in the eastern capital cities. This temporary halt in buyer demand is not going to last very long, and the rising pressure of demand for housing is likely to have several different effects. Firstly, asking rents in the big three eastern state capital cities will increase over the next year and lead to a renewed influx of property investors seeking higher rental yields. Secondly, rising prices in these cities will encourage investors to look at the cheaper capital cities for affordable bargains. Thirdly, opportunities for profitable renovations and developments as well as for long term buy and hold investments will grow in all capital cities as market driven growth picks up. Market conditions now favour buyers in many suburbs of our capital cities and some suburbs also offer great cash flow potential as well as a strong medium-term price growth outlook and excellent buy and hold investment opportunities. Where can you find these suburbs? In our just released Lindeman’s Best Buy and Hold Suburbs reports, the only predictive reports personally produced by property market expert, John Lindeman. Special offer: save 25% now by using this discount code: CBH25 at the checkout. Where are our housing markets heading in 2019 and beyond? 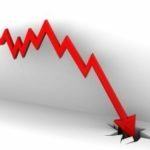 Most experts making their housing market predictions for 2019 and beyond will rely on past performance, because they believe that the market will continue to perform in future as it always has in the past. 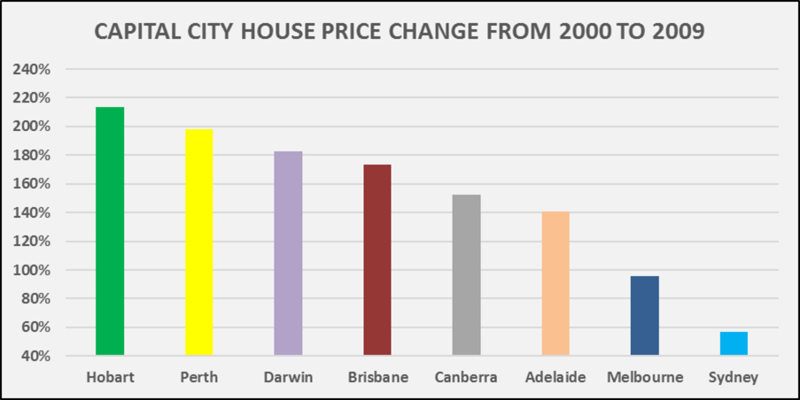 Let’s take a look at how our markets behaved in the decade from 2000 to 2009, when the onset of the GFC caused price growth to end, using official published ABS housing price data. 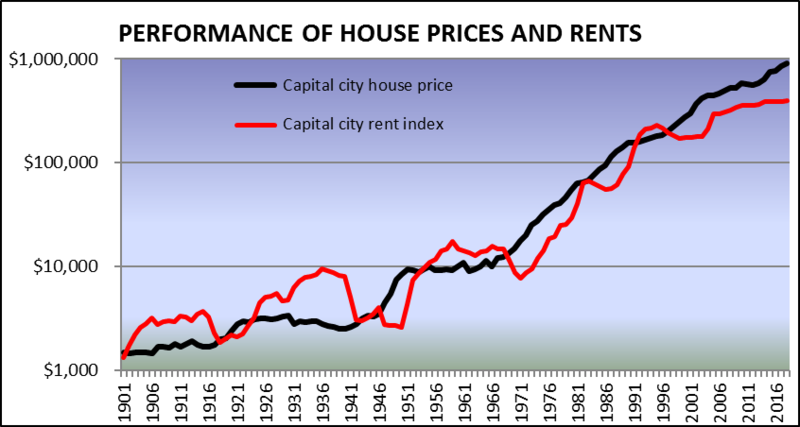 The first really interesting fact is that Sydney was the worst performing housing market of all capital cities from 2000 to 2009, with the median house price rising by 57%. Melbourne nearly doubled this percentage growth, and all the other capital city property markets more than doubled in price. The second fact is that they didn’t all go up at the same time – Sydney’s housing prices shot up first, from 2000 to 2002 and then price growth stopped. Melbourne boomed from 2001 to 2003, Brisbane’s property market boom started in 2004, then Adelaide, Hobart, Perth, Darwin and Canberra all boomed in successive years and growth slowed after a year or two of really high price rises. The takeaway we gain from this is that the booms rippled from one market to another, and as markets became unaffordable, buyer demand moved to the next affordable city, where prices were cheaper. When prices in turn rose there, buyer demand moved to the next most affordable city and so on, until the boom ended. Hobart’s housing market rose the most in percentage terms because it was the cheapest. In other words, Hobart’s median house rose the same in dollar terms as Sydney’s did, which maintained the relative price difference between them. 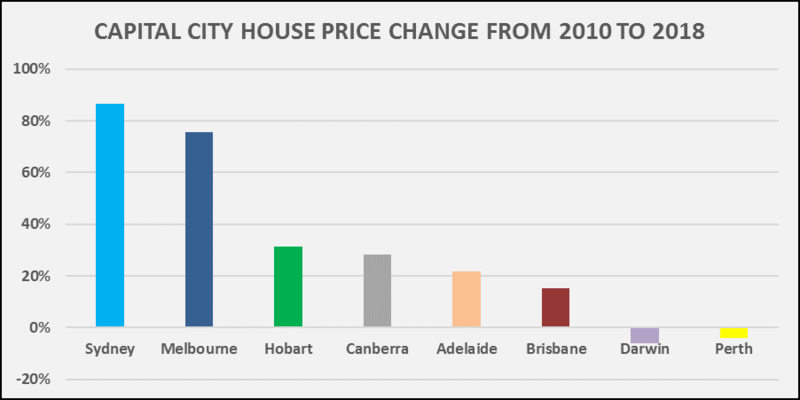 Now let’s look at the way that our capital city housing markets have performed since then, and what we see is that the performance has been the wrong way around, with the dearest two cities going up in price the most, while the others have barely moved, except for Hobart. Some experts put this mirror image in performance down to causes such as the ending of the mining boom or high levels of overseas migration, but the real reason is that the price ripple effect of growth moving from one capital city to the next has been stopped dead in its tracks. A succession of events, such as the Banking Royal Commission, APRA regulations on investor housing finance and the savage increases to stamp duty payable by foreign investors has interrupted buyer demand. 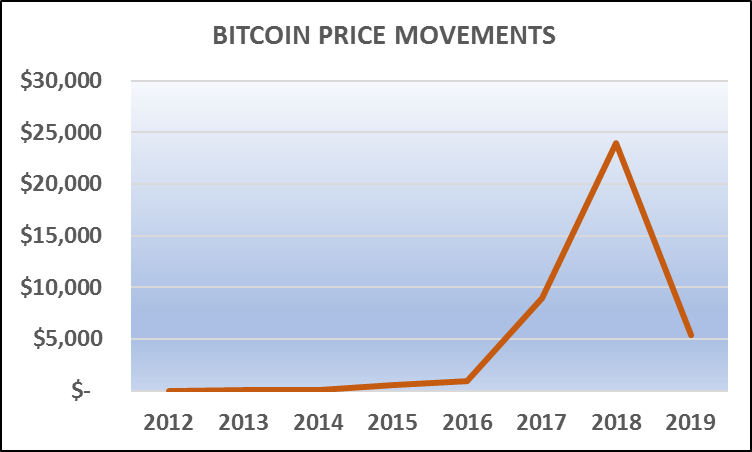 My prediction is that when conditions return to normal, and these artificial controls on buyer demand are removed, demand will pick up where it left off, resulting in the following possible price growth scenario. This forecast is not based on past performance, but on my analysis on the key demand trend dynamics of housing markets and their likely effects on housing prices over the next decade. This analysis also indicates that the next housing market to boom is likely to be Brisbane.